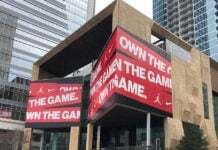 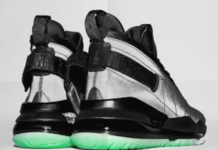 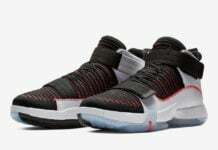 Last month we showed our readers a Jordan CP3.IV designed specifically for Chris Paul to wear as he participated in this year’s Skills Challenge during All-Star Game weekend. 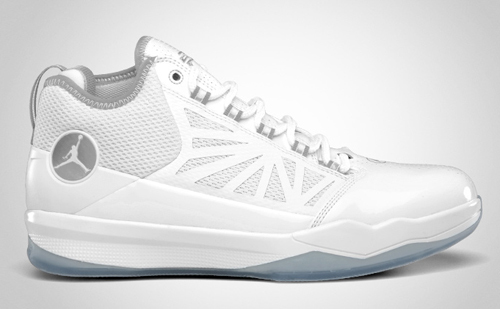 Today we bring you a look at a white/metallic silver colorway of the Jordan CP3.IV that would fit right in with the Silver Anniversary Jordan Brand collection. 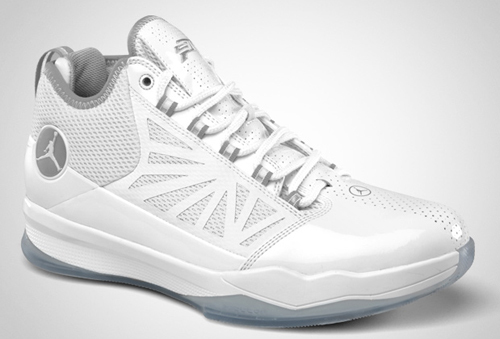 This white/metallic silver Jordan CP3.IV is set to release in the month of April at the going rate of $118.